Roller Banners are an effective front-facing advertising solution for any purpose; for shops that want to advertise their products to customers, businesses that want to promote more of their services, marketers looking to make a serious impact during an open exhibition and more. Roller Banners can be used time and again, too, thanks to their compact, portable nature and ease of storage. One of the main benefits of investing in Roller Banners, though, is their pop-up nature and their ability to quickly convey a targeted message and attract the attention of the passing public. Roller Banners are available in different types and sizes, and are suitable advertising solutions for businesses in any background and sector. Key to maximising the potential success of Roller Banners is the message itself and how it’s conveyed to the public. Image Group will work with you to develop your message according to your budget to produce visually-stunning banners that can be used repeatedly to convey a highly-targeted and attractive advertising message to your audience. 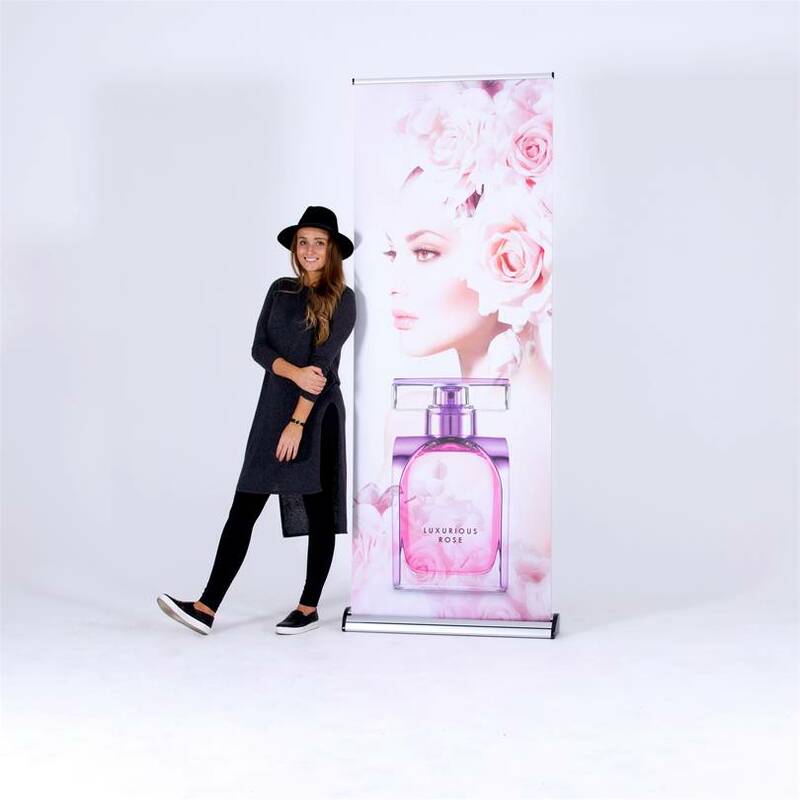 The humble roller banner is an incredibly noticeable, eye-catching and striking point of interest that can be used in every and every situation. 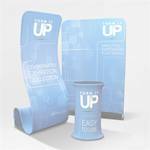 We’ve been printing and manufacturing Pop Up Banners for over 14 years now. So, during that time we’ve worked hard to make sure our service stands out. If you need quality Roller Banners delivered on time at fanatstic quality call us today on 0800 389 9898. Our lowest priced system, the Budget Roller Banner range is perfect for anyone who wants an affordable system without a compromise on quality. 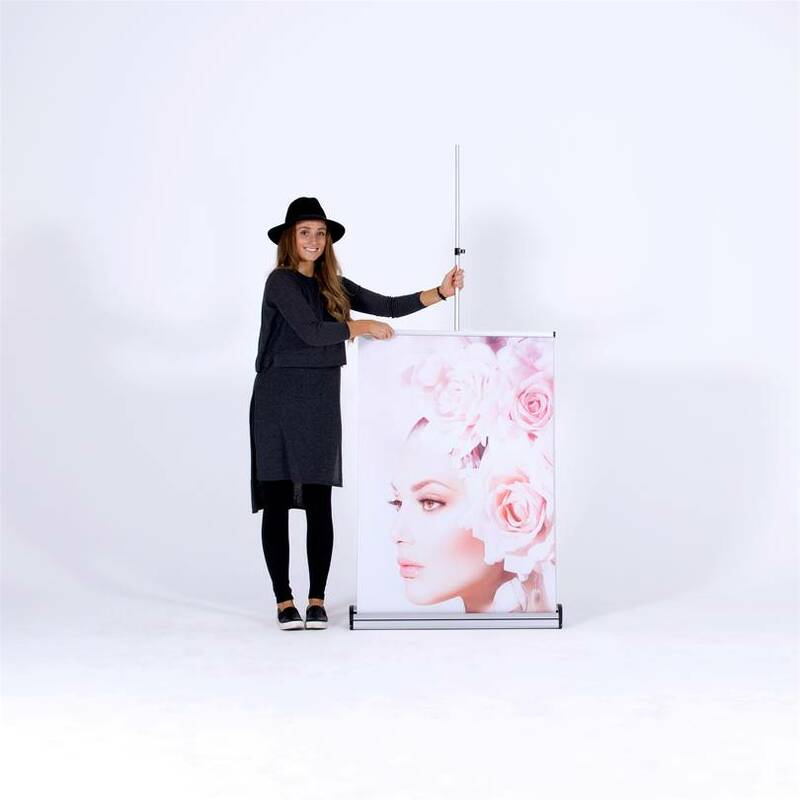 A simple device at heart, the flexible graphic panel of the Budget Pull Up Banner retracts into the aluminium base when not in use for easy transportation and safe storage. 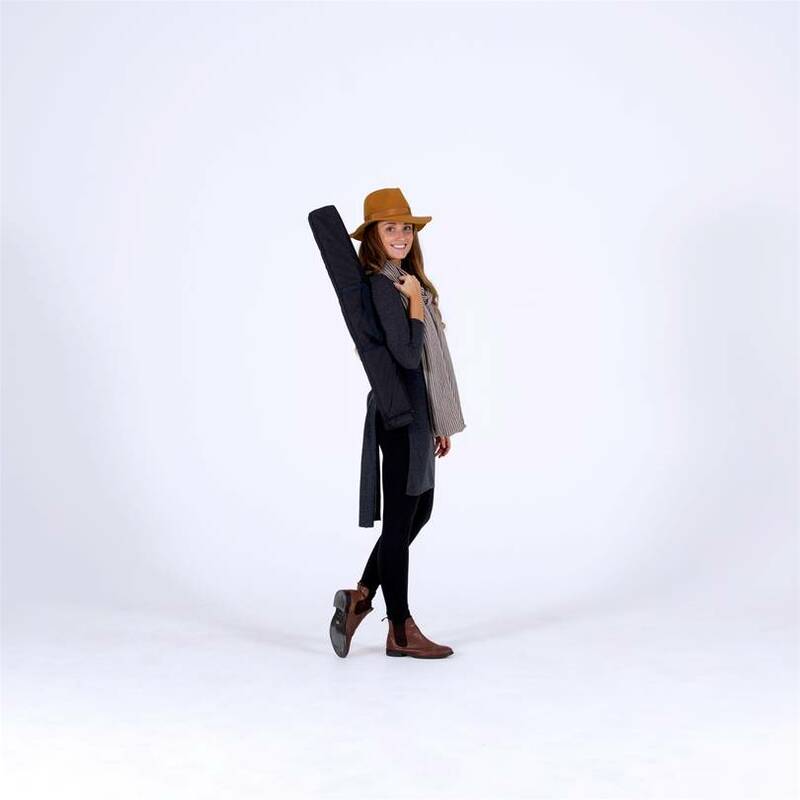 A padded carry bag with a shoulder strap provides a go-anywhere attitude. Most Roller Banners typically weigh less than 4kgs. 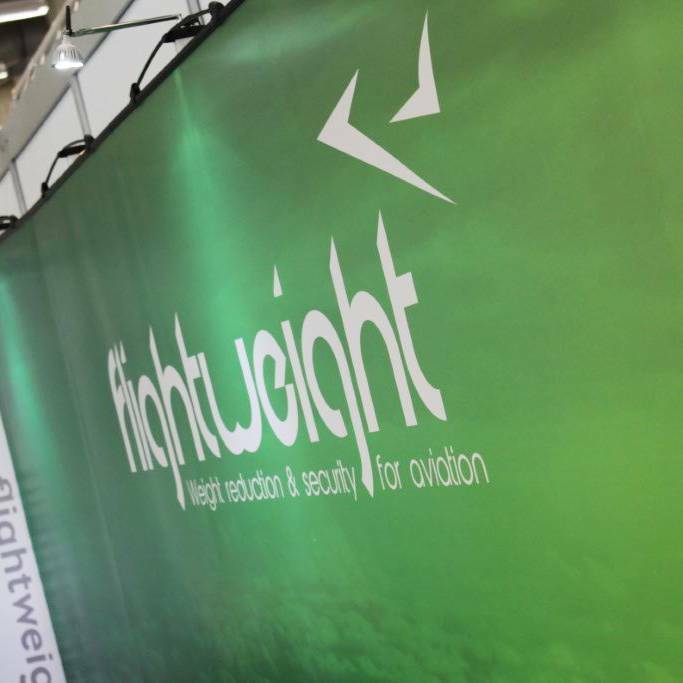 As a super lightweight roller banner, our standard banners have a slim base making them a very compact and portable Banner Stand. 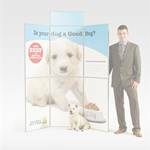 With a twist out foot this Pop Up Roller Banner also has added stability and so, makes perfect use of small spaces. 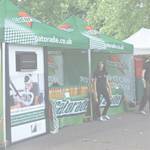 Supplied with a two year guarantee as standard - our Standard Roller Banner is a perfect mid level Pop Up Banner. 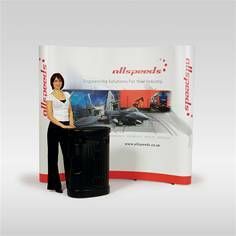 Our premium range roller banner are a very popular, strong and stylish design. 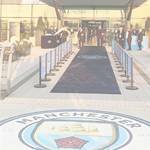 A proven Banner Stand and used across the UK by thousands of customers. Our premium range is made to last and withstand regular use. 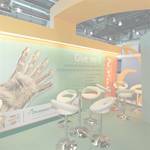 A perfect choice for graphic displays or trade exhibitions. Designed and manufactured in the UK, we’ve ensured the Variable Width Roller Banner is one of the most versatile in our range. 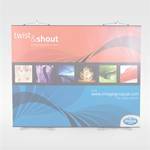 A Pop Up Banner that’s available in 6 widths ranging from 600mm wide right up to 2000mm wide. The Variable Width Roller Banner is perfectly suited to a multitude of display applications and because you can use it to display a graphic up to 2000mm x 2145mm on both sides, it represents one of the most cost-effective large format displays available. Even this supersize Banner Stand is still on a truly portable scale. 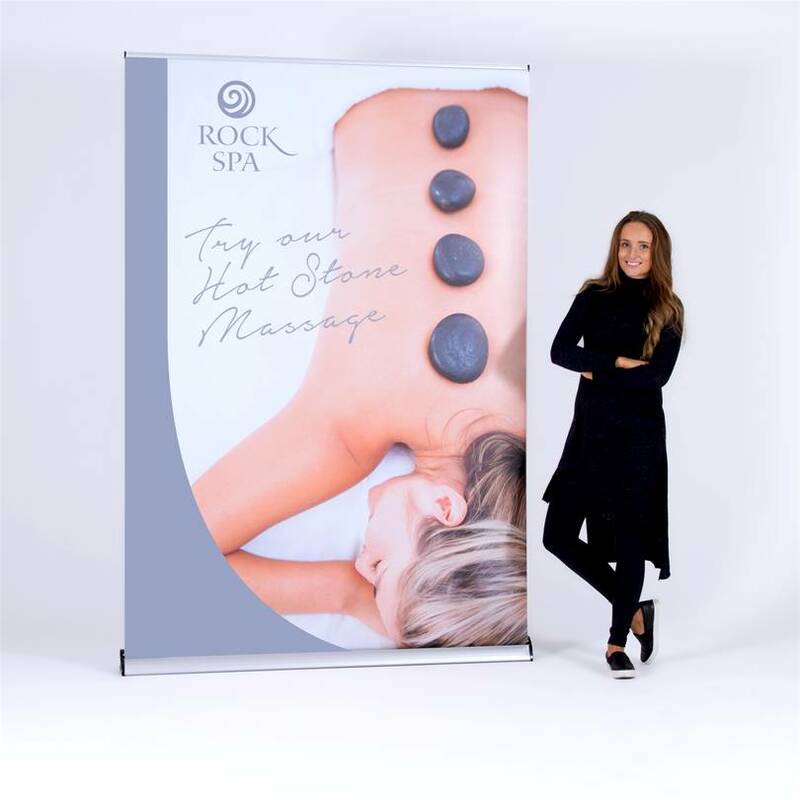 The Super-wide Roller Banner has a solid base and is designed with a low centre of gravity eliminating the need for additional support feet. 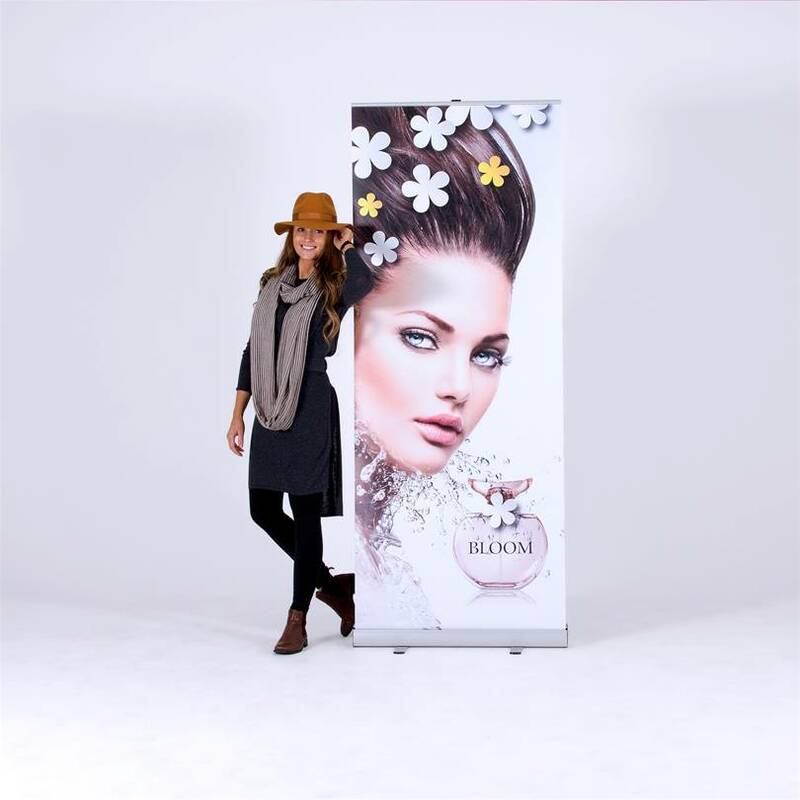 At a floor depth of only 23cm this Pop Up Roller Banner occupies almost HALF the space of alternative Pop Up Banners options which need swing-out feet to stay upright. 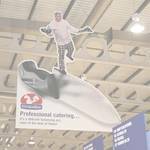 Where floorspace is at a premium, the Super-wide Roller Banner is a clear winner. Introducing the new LINK² roller banner, the world’s first truly light-weight cost-effective linking seamless banner system. 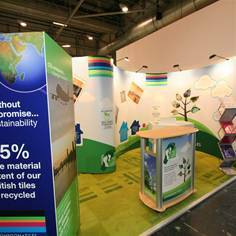 The ingenious design of the LINK² allows unlimited banners to be joined creating seamless promotional or exhibition backgrounds. 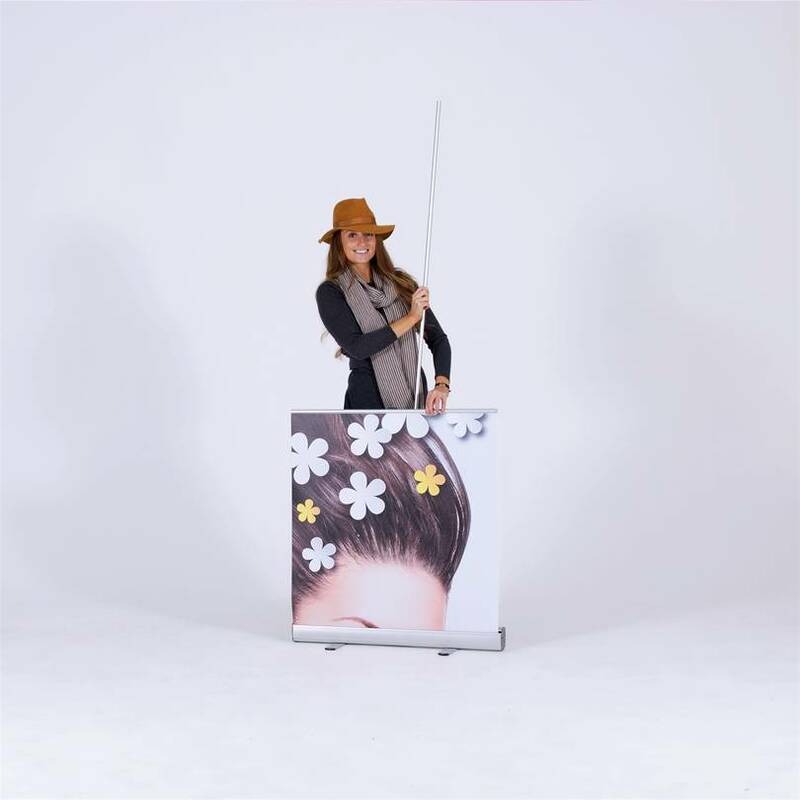 A unique selling point of the LINK² banner stand is the interchangeable graphic capabilities. For the first time customers can now change their own graphics with no hassle, meaning that customers can use LINK² hardware indefinitely. Other benefits are a patented tension system that helps graphic alignment on uneven floors, integrated LED lighting and a flexible panel option making it perfect for shell schemes. 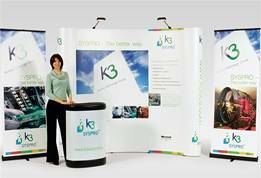 Seamless linking of multiple roller banners to form one display. 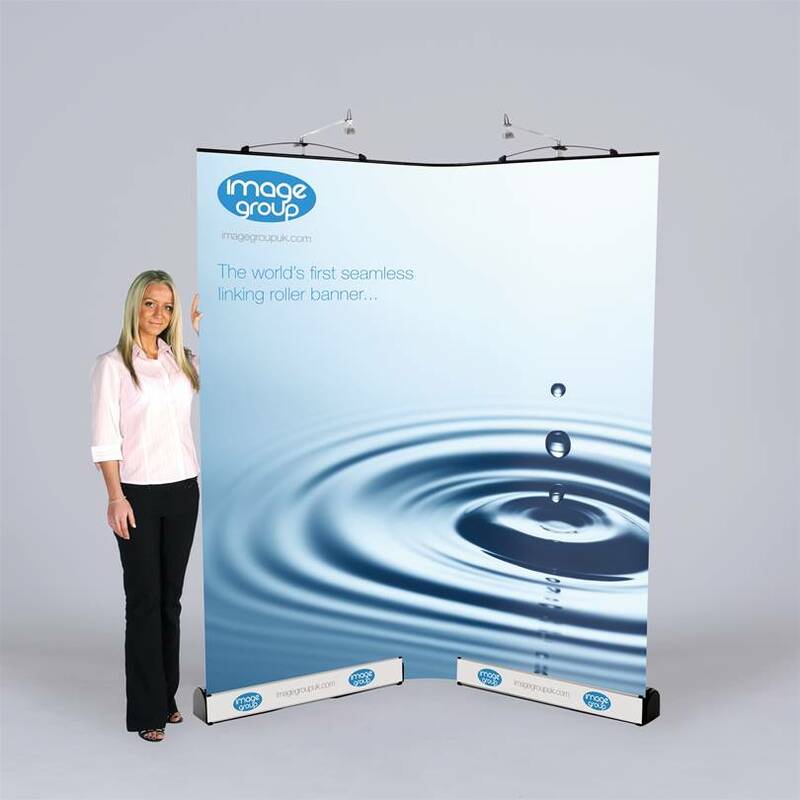 The Image Group are proud to be able to offer this innovative Linked Roller banner solution which will help produce some stunning small through to large exhibition stands simply by linking multiple units together. LED Light and Transformer pack - Fully compatible with either link product, this lighting solution has a fully adjustable head with telescopic arm. Finishing Strip - This is a black riveted rail for the top of the Link graphic panel. Corner Finishing strips - Top and bottom flexible rails for corner graphics. This also includes Link Corner Graphic Tube. 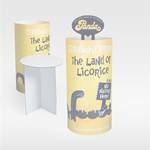 Link Corner Kit - Used in conjunction with either Link Roller Banner type, this allows different stand configurations and shapes to be created between two link banners. 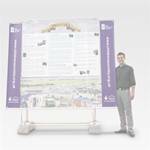 Easi-Link - A strong magnetic linking system that allows any Link roller banner to join seamlessly with another. All come supplied with a handy carry bag. 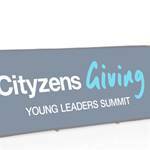 Our standard Roller Banners are available in two widths. Including 150mm at bottom (non-visible image area in roll mechanism). Our Premium Roller Banner range are available in two standard widths. Weight: around 6kg with graphics for the standard cassette. The LED products associated with the Link roller banner include a 12v transformer which has surge and short-circuit protection. This is suitable for use in the UK, USA, Europe and Australia. 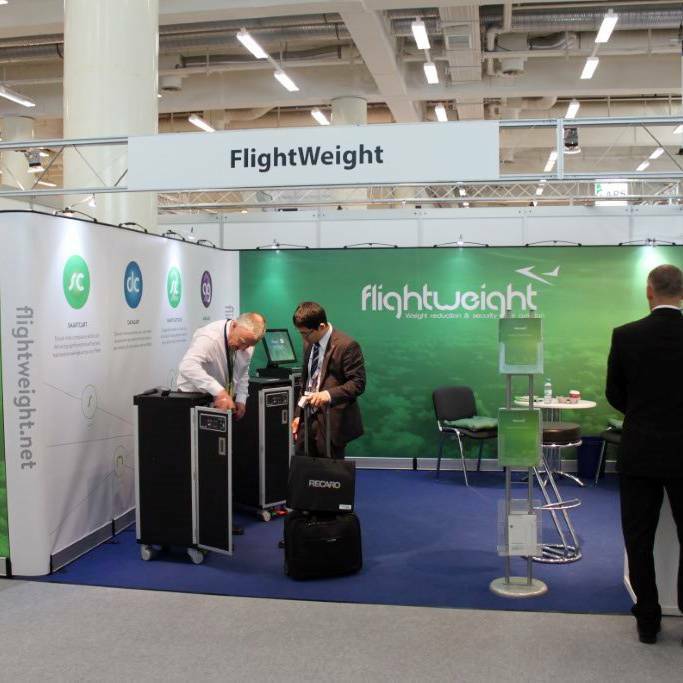 The LINK² hardware bag and foam inserts have been designed to carry a complete LINK² roller banner and three piece aluminium upright. The hardware bag is made from a lightweight fabric and comes complete with a shoulder strap and moulded carry handle for comfort. It also comes complete with velcro straps to attach the LINK² Corner Graphic Tube. 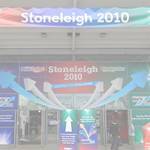 During the last decade we have supplied UK customers with nearly 10,000 Roller Banners? The LINK² seamless roller banner system is a first in roller banner design and function allowing a more flexible display solution for Exhibitions, Public displays and conferences. 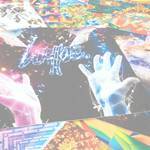 All of our Roller Banners are usually available within 48 hours from the receipt of your official order and approved artwork. We provide quick quotes for Roller Banners within minutes of your enquiry.